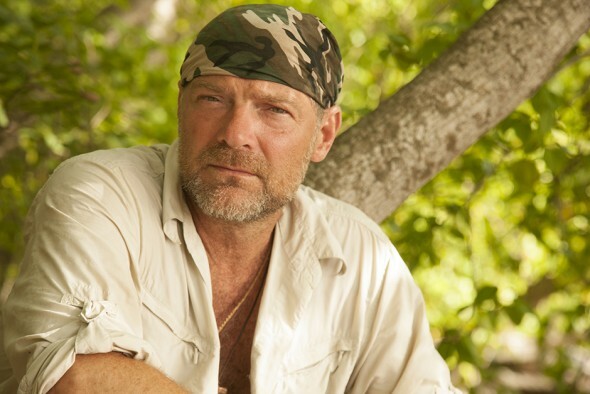 Les Stroud is headed back into the wilderness. This week, Science Channel announced a new Father’s Day Survivorman special will premiere next week. The Survivorman Father’s Day special debuts on Science Channel on June 16th at 10 p.m. ET/PT. (New York) – During his last expedition to Mongolia, survival expert Les Stroud was almost killed in an automobile accident. A year later, he returns there with his son Logan, now 19, and with a mind of his own and strength of character earned by beating cancer. If they’re going to survive a week in remote Mongolia with no water, shelter, food or fire, they’re going to have to work together. The task might be easier said than done when youth tests experience and stubbornness proves to be a genetic trait. SURVIVORMAN & SON: MONGOLIA kicks off Father’s Day weekend on Friday, June 16 at 10 p.m. ET/PT. Both Les and his son have gone through their fair share of drama, Les suffering through three broken ribs, a punctured lung, torn chest muscles and a dislocated shoulder. These injuries were a result of he and his crew’s horrific car accident while caravanning down a road in Mongolia while they were there filming Survivorman. Logan was diagnosed with leukemia at 16 and spent six months in the hospital. Fortunately, he made a full recovery. Now this father and son team put themselves to the ultimate test of both their wilderness skill sets and their relationship as they explore what it takes to exist in the deserts of Mongolia. What do you think? Are you a fan of Survivorman? Will you watch the Father’s Day special? 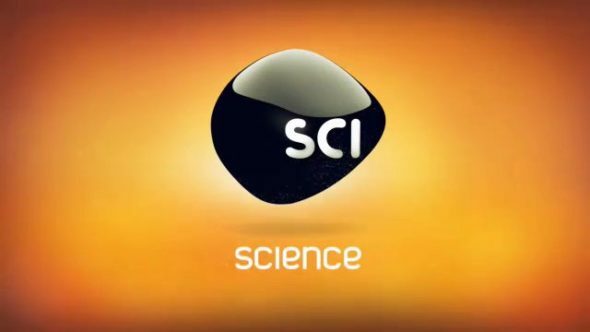 More about: Science Channel TV shows: canceled or renewed?, Survivorman, Survivorman: canceled or renewed?